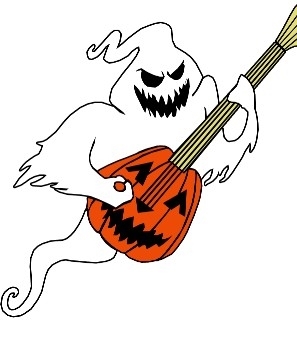 Rocktober news from Gibson Wilbanks! Purchase your copy of "Steady Groove!" Carly and BJ both have some non-Gibson Wilbanks shows coming up! Find those details out by visiting bjwilbanks.com and carlygibson.net! 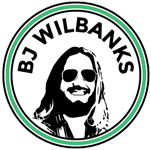 BJ Has a New Website! 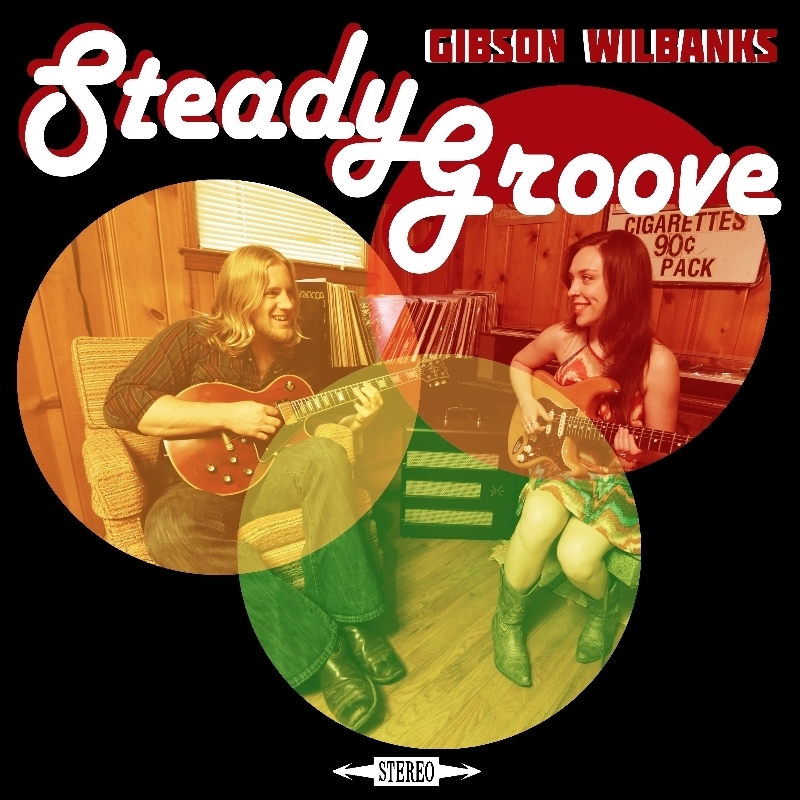 Steady Groove is available for purchase! It is currently available on Compact Disc with full artwork (badass artwork by Evan Leavitt); this is self-published, so all the profits will go toward our studio time! Click here to buy your copy. We're playing the Chiaha Harvest Fair in Rome, GA on October 26th from 1:15 to 2:00 pm. Click for more info! We're excited for Hemlockfest in Dahlonega, GA! This year, we're scheduled to perform on Friday, November 7th at 5:45 pm. 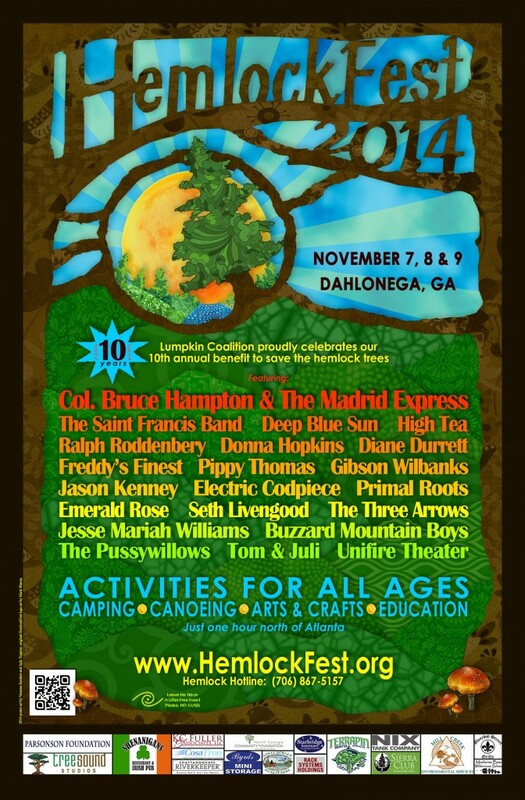 HemlockFest, hosted by the Lumpkin Coalition, is an annual festival held the first full weekend in November. The Festival and the proceeds from the festival are used to increase public awareness of Eastern and Carolina hemlock tree problems and to provide financial support for area colleges and universities in their efforts to save the hemlocks. Check out the great bands! It's ready to go, y'all! Purchase your copy here!